An efficient (public) procurement environment is essential for all healthcare actors: the medical technology industry, patients, society and the health system in general. Better public procurement can help to reduce the pressure on health budgets in EU Member States, deliver better value, and foster the development of better-quality products and innovations. The European Union is committed to encouraging smart procurement to foster sustainability and innovation. European public procurement directives address the way public authorities purchase goods, works and services. In April 2016, three new directives on procurement came into force, aiming to modernise procurement. Directive 2014/24/EU on public procurement emphasises the importance of value for money and quality, making the MEAT the default criteria. Procurement practices in the health sector are specific to Member States. For example, the degree to which quality criteria and innovative procurement methods are used varies widely among countries. In response, MedTech Europe monitors and, where possible, informs and contributes to public procurement initiatives and developments at EU level. MedTech Europe continuously raises awareness and advises member companies and national associations on procurement policy issues and on the latest developments at EU and Member State levels. Smart procurement processes incentivise investments in new technology and enhance patients’ access to the best available treatments. MedTech Europe promotes the key principles of smart procurement: procurement processes that recognise and reward innovations and that foster growth. In response to the EU Public Procurement Directive calling for new methodologies to implement MEAT, MedTech Europe, procurement experts and the Boston Consulting Group jointly developed the MEAT Value-Based Procurement This initiative provides contracting authorities with a flexible and framework and practical tool for evaluating medical technologies and solutions, using award criteria that take a holistic approach. It includes outcomes that matter to patients, clinical evidence, cost of care delivery, benefits for the various health care actors, environmental and social sustainability, and wider economic and public health benefits. The suggested framework promotes a new way of thinking while offering contracting authorities the flexibility required to suit their needs. This approach can deliver true value for health systems and better outcomes for patients while fostering technological innovation and investment in research. To achieve its full potential, the shift towards MEAT Value-Based Procurement must be embraced by all players in healthcare, including contracting authorities, hospital management, health professionals and policymakers. Medtech Europe drives multiple initiatives to make this a reality. Industry can advocate for MEAT VBP and invest in demonstrating the value of their technologies, services and solutions to patients, hospitals, contracting authorities and health systems as well as society. MedTech Europe, by building out a value-based procurement community of practice and engaging in EU supporting actions to deploy value-based public procurement of innovative solutions, is playing its part in advancing procurement practices throughout Europe. Through a series of meetings with experts, pilots, collection and sharing of pilot experiences, and an online engagement tool, we are helping MEAT value-based procurement to become a reality. 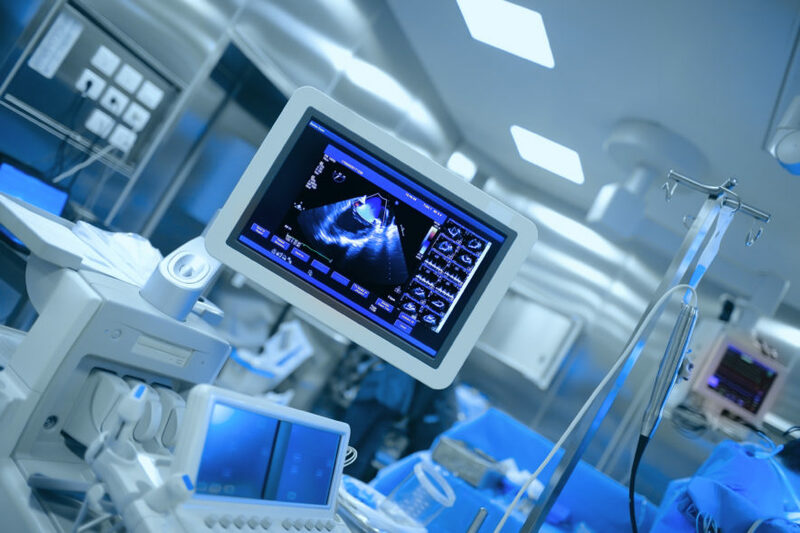 Earlier this year you could read about a new partnership between MedTech Europe and BCG where the aim was to define a framework for Most Economically Advantageous Tendering (MEAT) for the medical technology industry. Since then a few months have passed by, and I was really happy to see the first results of this partnership during the gathering of procurement officials in Lisbon end of September. Can we repair Europe’s health care systems through value-based procurement? MedTech Europe has partnered with The Boston Consulting Group to define a new framework for most economically advantageous tendering in medtech. Procurement officials can play an important role in delivering better value for hospitals and healthcare systems. They can do this by doing what is most economically advantageous while simultaneously fostering innovations that benefits patients. However, they need a clear signal from management and policymakers encouraging them to think strategically. Health systems across the globe are faced with unprecedented challenges. Demand and patient expectations are rising while financial resources are diminishing. To respond to these trends, we need a new approach to how we manage healthcare.